Controversy – (noun): argument that involves many people who strongly disagree about something; strong disagreement about something among a large group of people. So since doing the StoryAlity research, one of my hobbies is collecting controversies. Arguably, some of these `controversies’ listed below, aren’t in fact even valid controversies; but rather – just: widespread misunderstandings / incorrect underlying assumptions / arguments-from-ignorance and/or personal-incredulity. i.e. : A valid controversy assumes that both sides of the debate: (a) knows what they are talking about; and also (b) understands the subject-matter and the issues at hand. As Professor Brian Boyd has noted, before making assumptions (like, say) assuming evocriticism is `reductionist and determinist’, (say) it is important to, actually, “read some literary Darwinism (or: Evocriticism), rather than theorize from a position of ignorance what it must be like“. e.g. : There is a list of books on evocriticism, and consilience, here. And, see also, this excellent paper: `Introduction to Evolutionary Epistemology, Language and Culture’ (2006) by Nathalie Gontier. (0a) – The Evolutionary Epistemology controversy (see: DT Campbell 1974). Consilience > Evocriticism > Systems Theory > Creativity > Biology > Culture > Cultural Evolution > Narratology > Screenwriting > Filmmaking > Memetics > Philosophy. And I will now briefly summarize the StoryAlity research before getting into the related controversies. Most simply, the (StoryAlity) thesis asks: Why are some films more viral than others? Such as, the top 20 RoI films? 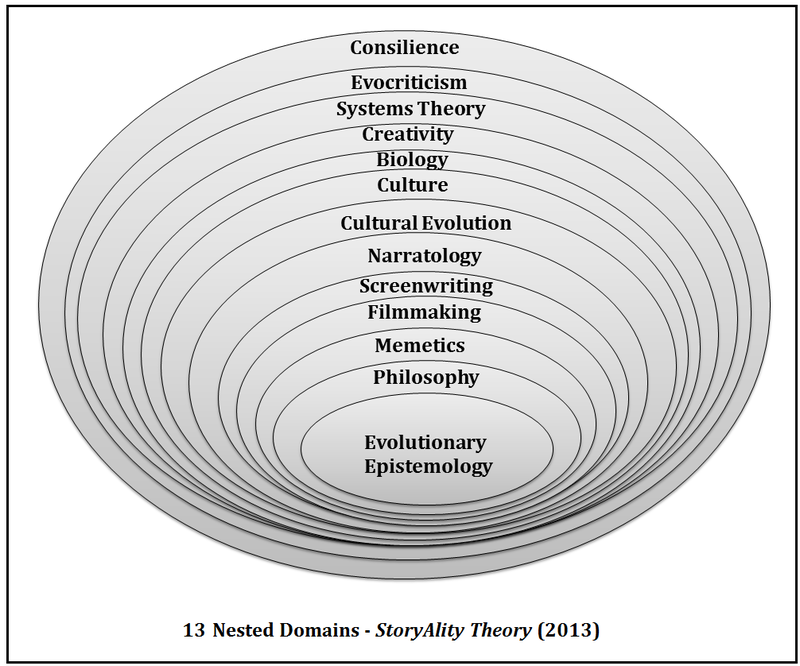 Films can – and do – move around between these categories over time, given evolutionary epistemology. (4&5d) Aristotelian “Three-Act” structure. (i.e. : Aristotle never actually said, “3 Acts“.) Also, note that films that fail also have 3 `Acts’. 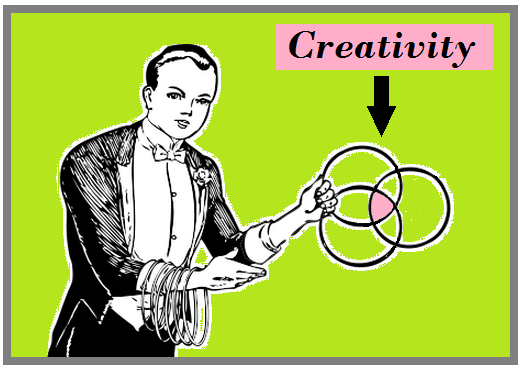 For a summary of the `Romantic vs rational view of creativity’ controversy, see: (McIntyre 2012, pp. 3-11). See also ‘What is a creative idea? 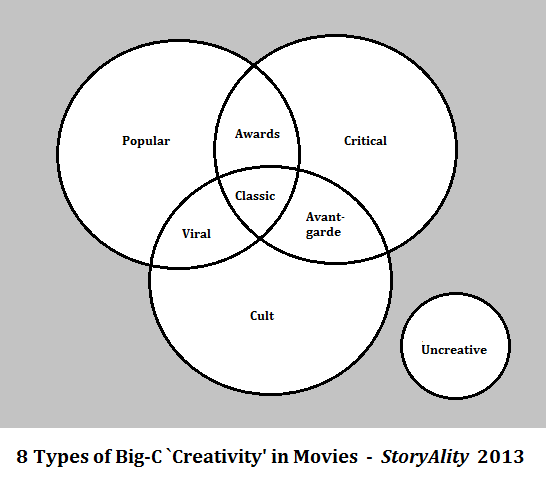 Little-c versus Big-C creativity’ (Simonton 2013). For a summary of the `free will vs determinism’ controversy, see (Dennett 1984, pp. 1-18), and (Dennett 2003, p. Ch 1). See also (Poole & DeSanctis 2004, pp. 206-49) on controversies in structuration theory, as per (Giddens 1979, 1984). For the `film conception and execution as two separate stages’ controversy, see (Maras 2009, p. 179). See: (Peer, Hakemulder & Zyngier 2007, p. 6), though essentially this is also the same dichotomy/controversy as `Consilience vs “Theory”’. See (Bloore 2013) pp. 73-4. In the systems model of creativity (Csikszentmihalyi 1996, 2000), memes (cultural/non-genetic: ideas, processes, products) are `replicated’ (copied – with varying degrees of fidelity – and also combined, and transmitted) in human culture due to memes being selected, varied (sometimes also, combined) and transmitted by humans, but memes are not `alive’ nor `self-replicating’ due to any `internal mechanism’ in memes like molecular DNA/genes. For a critique of memes as a misconceived analogy, see: (Carroll in Buss 2005, p. 937). Not everything published to date about memes (or, about anything, for that matter) is correct. One way to empirically track the spread of a meme/memeplex as a holon/holarchy over time is (for example) to count the citations of a given academic paper, and the specific idea cited in each case. See (Kitching 2008 pp. 33-9) though essentially this is also the same dichotomy/controversy as `Consilience vs “Theory”’. For a summary of the `Language as adaptation vs. byproduct’ controversy, see (Buss 2012, p 400-1). See also `Adaptations, Exaptations, and Spandrels’ (Buss et al. 1998). See (Buss 2012, pp. 426-8) on courtship display theory vs spandrels in art, fiction, movies and music. Noting that `As far as can be seen, there is no consensus on the notion of culture anywhere to be found.’ (Peer, Hakemulder & Zyngier 2007, p. 30), see also: (White 1959) and it is noted that there are over 160 different definitions of `culture’ in (Kroeber & Kluckhohn 1952). For critiques of some (controversial) variations on evolutionary literary theory, see also `Non-Adaptationist Forms of Evolutionary Criticism’ in (Carroll 2004, pp. xi-xiv). Given the scientific/rational definition of creativity, all arts and sciences are `creative’; this term `Creative Arts’ is problematic as it is a tautology, and indicates a Romantic view of creativity; see domain controversy (2a) above. For the `consilience (and evocriticism) vs “Theory”’ controversy, see: (Carroll 2004, pp. 29-39), (Gottschall 2008a, pp. 17-41), (Boyd 2009, p. 2), (Boyd, Carroll & Gottschall 2010, pp. 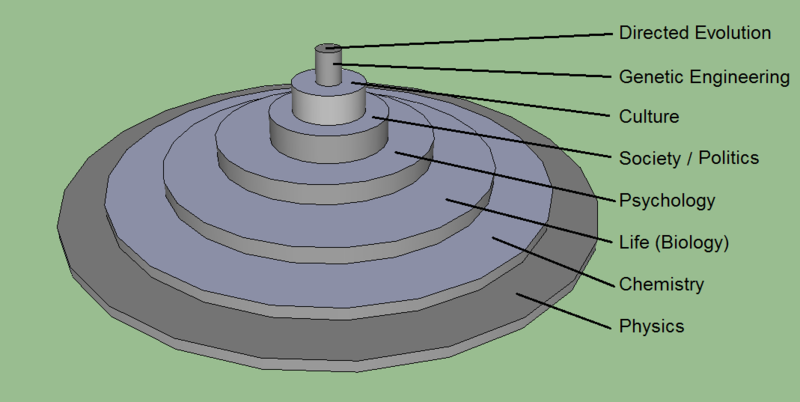 1-20), (Carroll et al. 2012, pp. 2-8), (Pinker 2002, pp. 415-7), and (Martindale 1990, pp. 2-3). For the `reductionism vs. holism’ controversy in evocriticism, see for example: (Gottschall 2008, pp. 35-6), (Boyd 2009, p. 2-3), (Carroll, Gottschall, Johnson, Kruger 2012, pp. 171-4). Such as adaptive rhetoric, see: Adaptive Rhetoric: Evolution, Culture and the Art of Persuasion by Dr Alex C Parrish (2014). 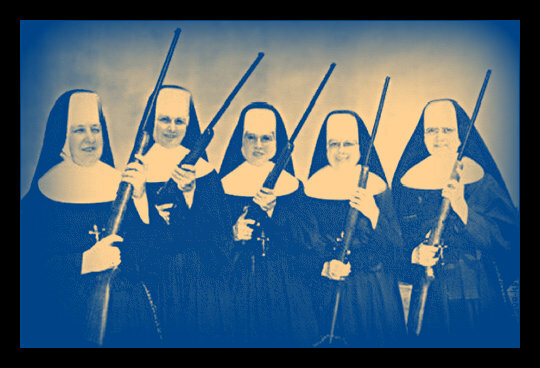 And – many thanks to Dr Parrish for the last 2 x suggestions – i.e. : Controversies (9c) and (9d) above. 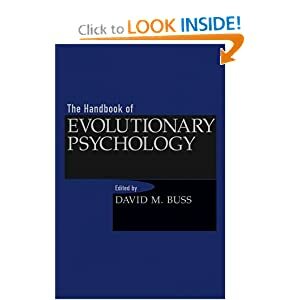 Also, of course – there is always the excellent essay `Controversial Issues in Evolutionary Psychology’ (pp 145-73) by Edward H Hagen, in The Handbook of Evolutionary Psychology (Ed: Buss 2005). Also, below is an illuminating quote from the edited volume on Evolutionary Psychology (EP), The Adapted Mind (1992) where, in the opening chapter/essay, The Psychological Foundations of Culture (Tooby & Cosmides 1992). 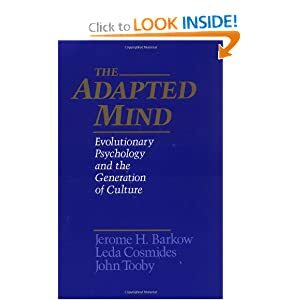 Tooby & Cosmides comprehensively point out the defects of the prior paradigm, namely the Standard Social Science Model (SSSM) that dominated the social sciences for around 100 years, prior to the emergence of an alternate paradigm, namely Evolutionary Psychology (EP). Just to briefly examine one example (human nature versus human culture), it is a mistake to attribute behaviour (either a specific particular of behaviour, or even human behaviour as a collective whole) to `one or the other’ when we come to `human nature’ vs `human culture’. Human culture emerges from human nature, which emerges from human biology, which emerges from biology in general, and yet – all exist at once.They are confluence systems, and also they are holarchies; the `rules of the game’ that apply for one level of the holarchy, are not the same as those on different levels (see: Koestler 1979, Janus: A Summing Up). At any rate, I commend that book (The Adapted Mind, 1992) and especially that chapter to you. i.e. The Psychological Foundations of Culture (in The Adapted Mind, Tooby & Cosmides 1992). So… Are there any major controversies in these domains, that above list of `20 Controversies in 10 Domains’, misses? In fact, I think Russell’s Paradox (1901) is not even a paradox, it just shows how all holon/partons have an assertive tendency (see Koestler, Janus: A Summing Up, 1979). …apparently, even sets want to evolve. Sheesh.